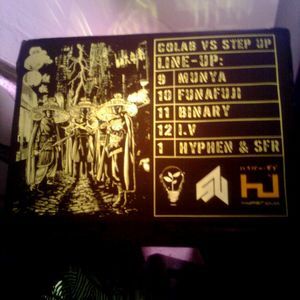 Breakage feat Liam Bailey, Scuba, Synkro, Skream, Headhunter and more. Thinking back to simpler times, dark rooms, some turntables and a room full of likeminded friends. So. Damn. Good. A simpler time indeed! Thanks for the memories! !